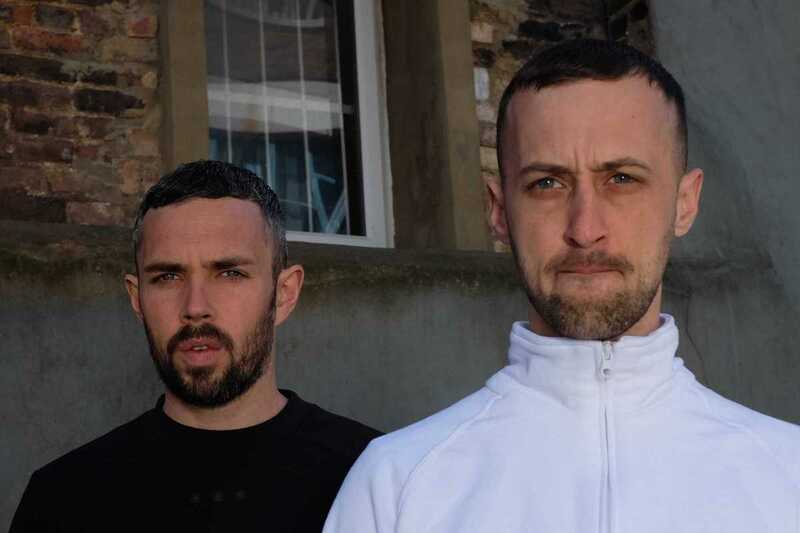 The CaixaForum’s forward-thinking DNIT series welcomes London duo Raime, aka Joe Andrews and Tom Halstead. They will be presenting their second LP Tooth, released in June 2016 on Blackest Ever Black. Expect industrial rhythms under dark-inflected dub and elements of post punk. Not the merriest sounds perhaps, but ones that should blend nicely into CaixaForum’s cavernous hall.